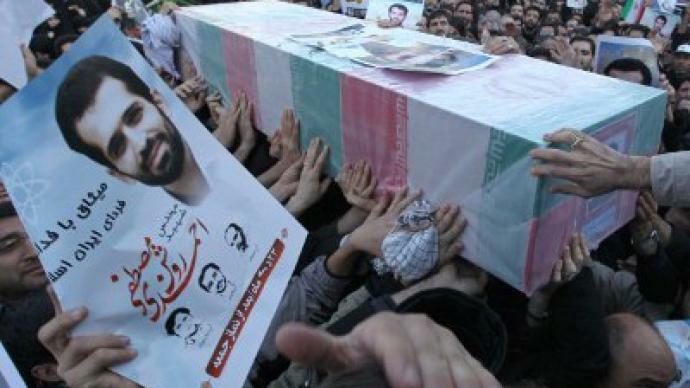 Iran says it won't resort to terrorism to avenge the murder of another of its nuclear scientists. The speaker of the Iranian parliament accused Tel Aviv of carrying out the killing in a desperate US-backed bid to stop Tehran's atomic program. Several people have been arrested for alleged involvement in the assassination of Mostafa Ahmadi Roshan, who was killed by a bomb attached to his car by two motorcyclists. Speaker Ali Larijani didn’t elaborate on the investigation, but made it clear that Tehran believes that Israel was behind the assassination. 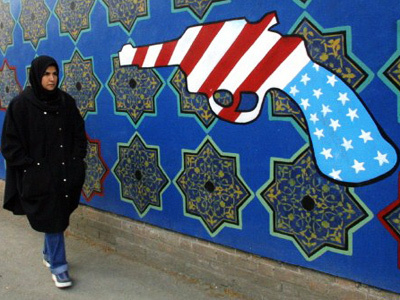 At least four Iranian nuclear scientists have been killed in bomb attacks since 2010. On Monday, Israeli Prime Minister Benjamin Netanyahu called for sanctions to be stepped up, saying the latest US-backed trade barriers against Iranian oil exports and financial institutions are not enough. Meanwhile, Washington is engaged in a bid to persuade the largest buyers of Iranian crude, including China, Japan, South Korea and EU to join its sanctions. So far, only Beijing has declined to sign up. RT’s Paula Slier reports that many in Israel believe their country is already engaged in a covert war against Iran and are concerned that it may soon turn into an open military conflict. Tensions are mounting over Tehran’s civilian nuclear program, which some observers say is being used to develop nuclear weapons. And there is a growing feeling that those tensions are coming to a head. “Israel is signaling to the world that if the world doesn’t do anything, if the world doesn’t call for more fierce actions, for more crippling sanctions, quoting the Secretary of State Clinton, then Israel will take the initiative and strike alone,” says Israeli investigative journalist and author Ronen Bergman. As well as the series of assassinations of scientists, there are other signs that a coordinated attack on Iran’s nuclear program may be underway. There have been two aircraft accidents in the space of three years, mysterious damage to equipment and the Stuxnet computer virus attack on enrichment facilities. “Putting everything together, it is clear that whoever it is – be it someone or some agency – is very successful in infiltrating, understanding and at last, sabotaging the Iranian nuclear project,” Bergman believes. Adding fuel to the fire is the plan for Israel and the United States to conduct their biggest-ever joint military drill before the end of the year. 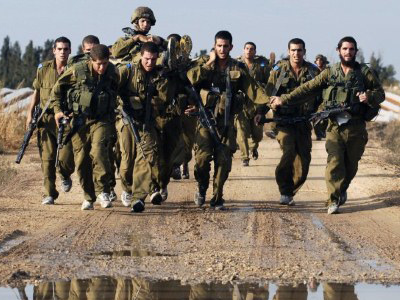 It would see thousands of American troops deployed in Israel. 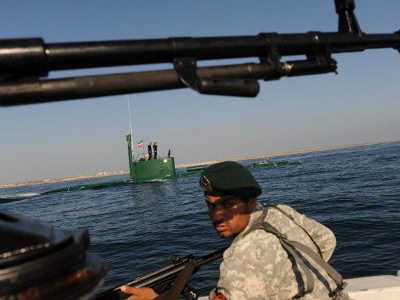 For Iran, it is the most blatant sign yet that a military attack is coming.